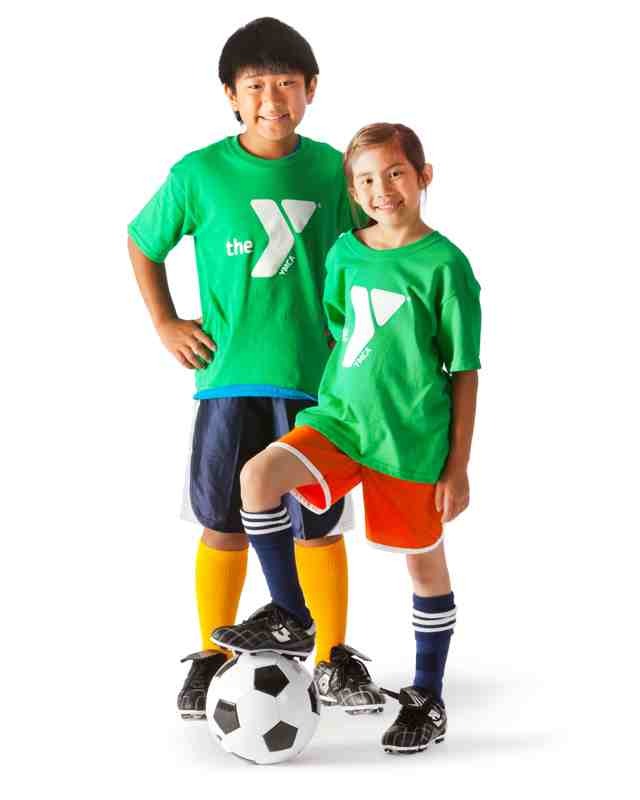 The Montgomery YMCA Soccer Branch located at the Emory Folmar YMCA Soccer Complex. 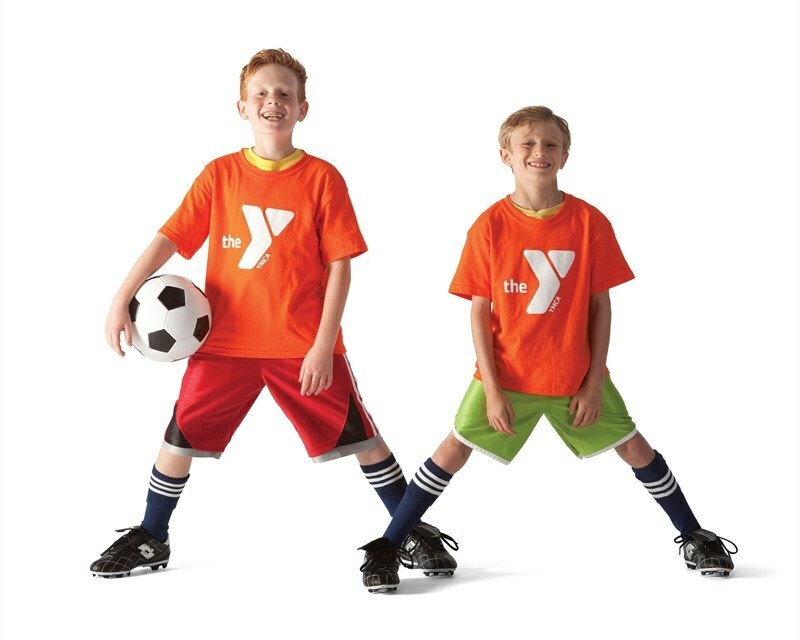 The YMCA Soccer program is designed to meet each player at their current level of play and provide opportunities to increase their individual skills. 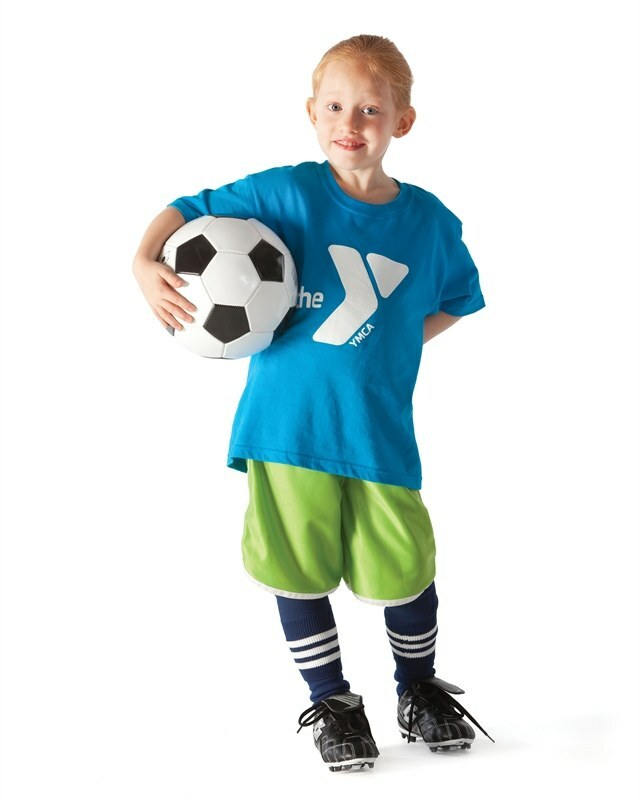 The goal is that these opportunities lead to an overall enjoyment of the game for years to come. 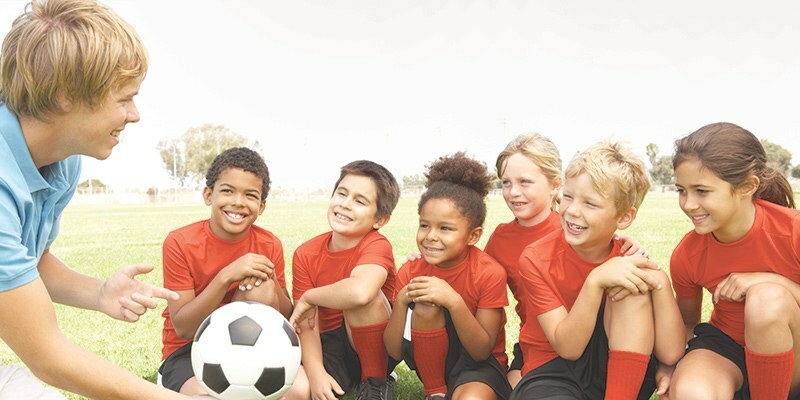 Through participation in practices and games, players learn sportsmanship, how to work as a team and also build quality relationships with players and coaches in the program.